All-galvanized steel Stor-More® Tenant Storage Lockers provide sturdy, secure storage for apartment, condominium and business tenants. 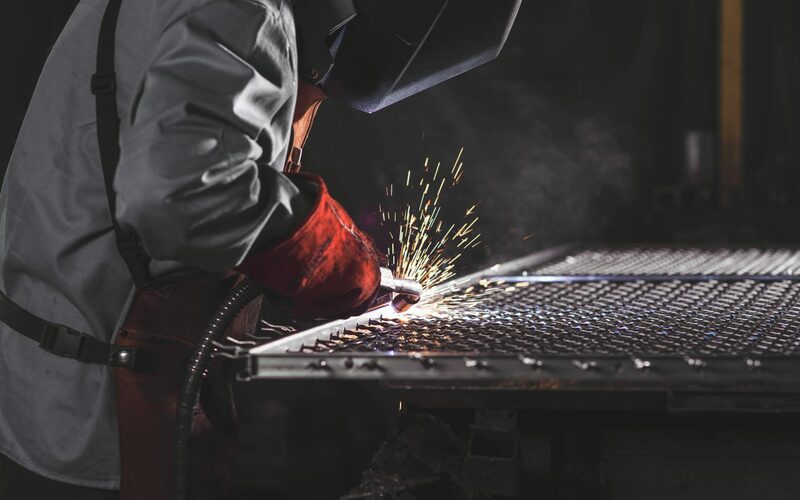 Their galvanized finish and heavy-duty construction ensure years of maintenance-free performance. 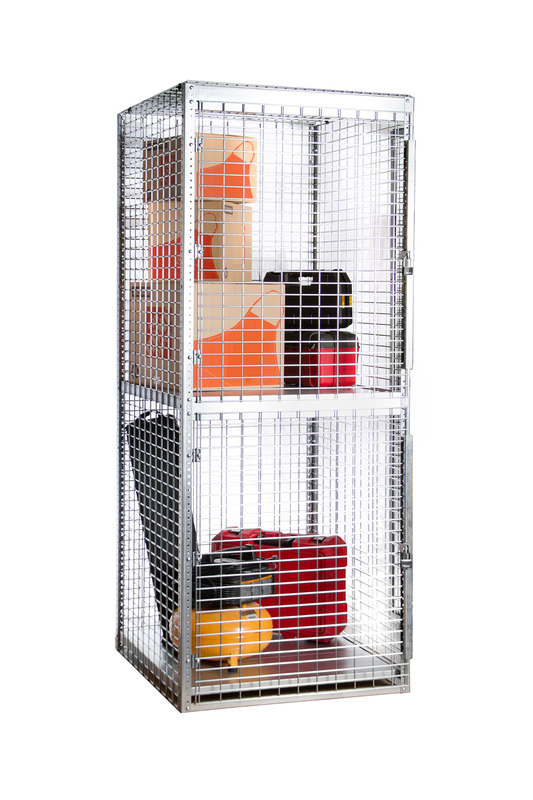 A modular design makes Stor-More® Galvanized Tenant Storage Lockers easy to plan, install and relocate. 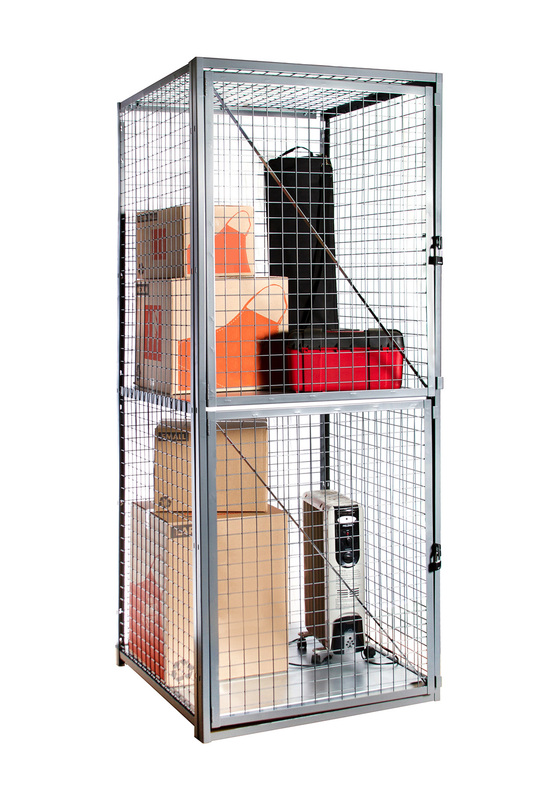 Available in six standard sizes ranging from 3′ x 3′ x 90″ to 4′ x 5′ x 90″, our lockers can be configured to meet your unique needs. 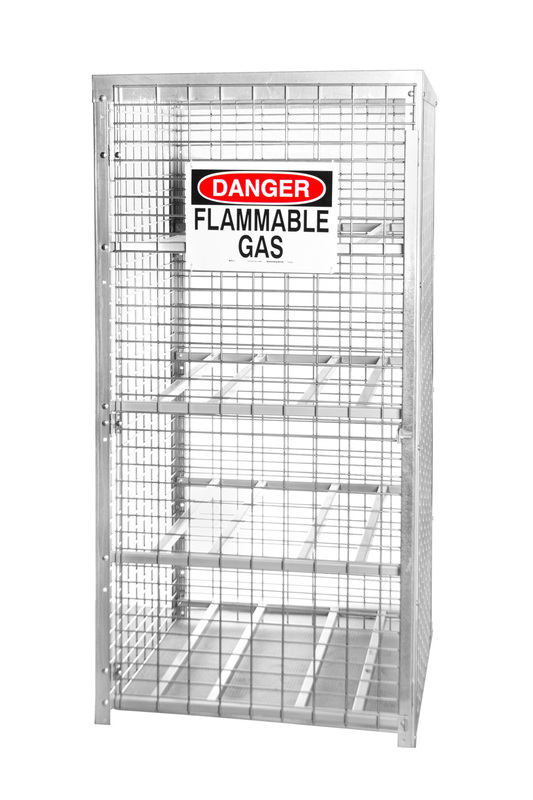 Composed of heavy-gauge welded wire mesh, our lockers are extremely sturdy and secure. 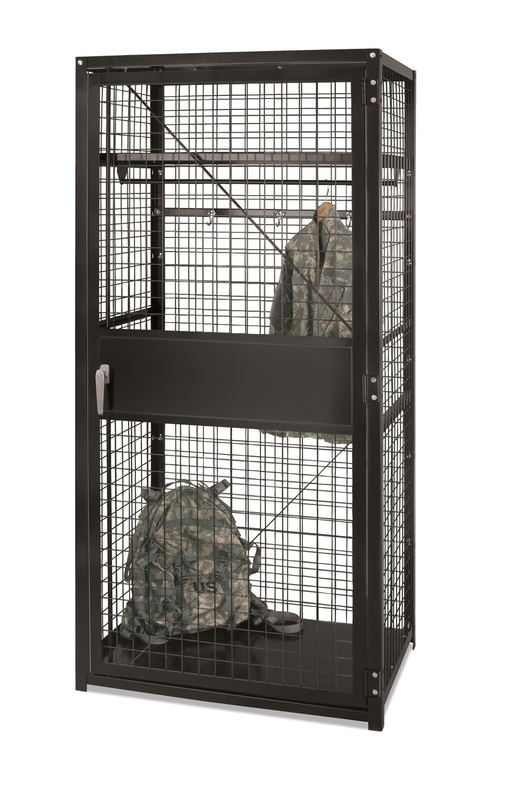 Lockers are available in single-, double- and triple-tier configurations, and can also be combined to fit your needs. We can support you with CAD drawings to show where our lockers can be located within your space. Component panels are pre-punched and slotted for easy assembly and relocation using standard hand tools. Units can either be bolted to the floor or to the wall.